SKU: NF524X. Listed in: Accessories, Halloween. 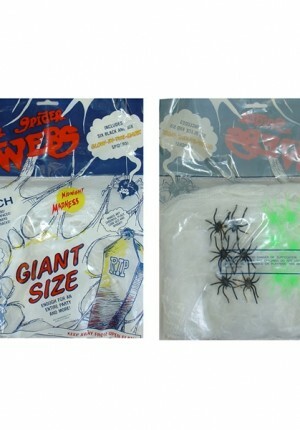 Tags: buy, spider, web. 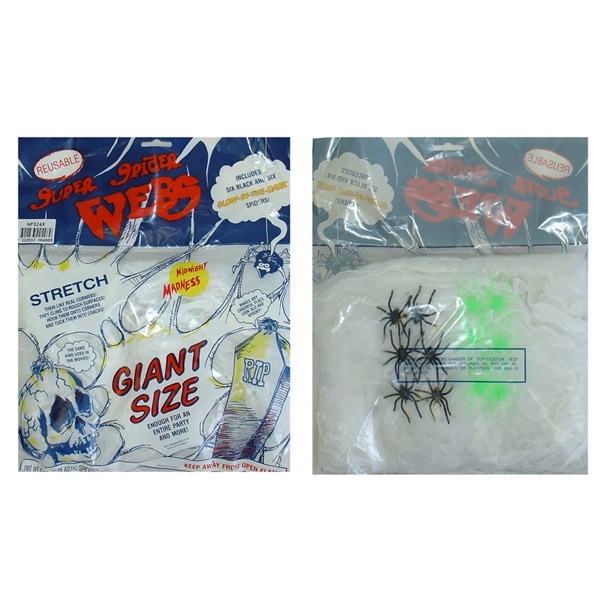 Spider Web Giant size with 6 Glow in the dark and 6 black spiders. Ideal size to decorate a whole room.